We love curly hair at North End Salon! A Deva Curl cut works with your curls, not against them. Our stylists know how to cut your hair so it won’t be frizzy or unmanageable. Skip the fight and love the freedom! Each cut takes about 90 minutes, so be sure to specify that you want the Deva Curl cut. 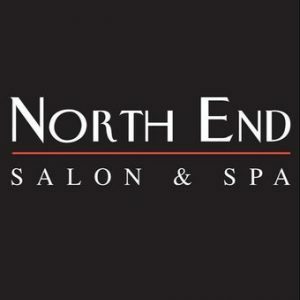 North End Salon is one of the top hair salons in Boulder County. The full service salon will take care of your cuts, color and highlight needs. They use the finest products for your hair, from REDKEN, L’Anza and Pureology. North End Salon is open every day to serve your style needs. Your free consultation is just a phone call away.